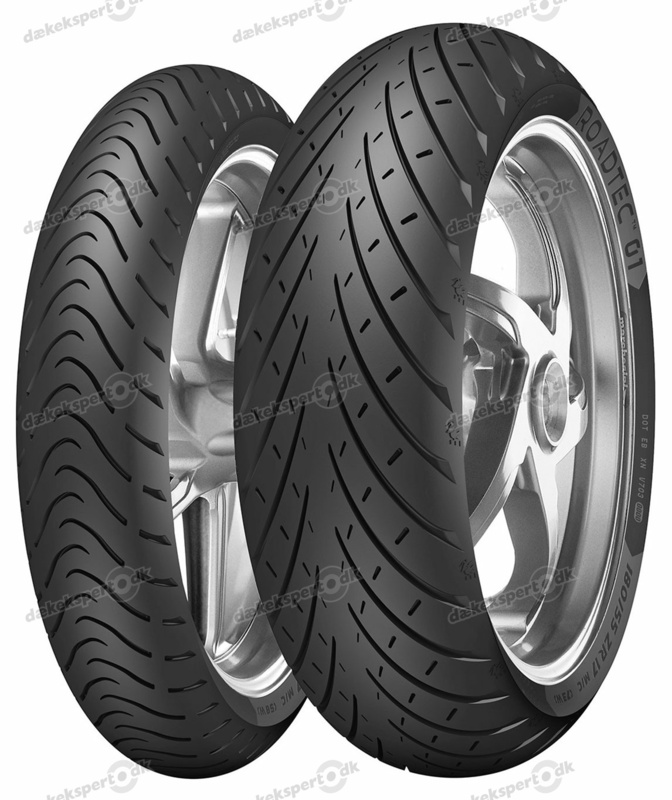 Metzeler has manufactured tyres for two-wheel vehicles since 1892, and the history of Metzeler goes hand in hand with the history of motorcycles. 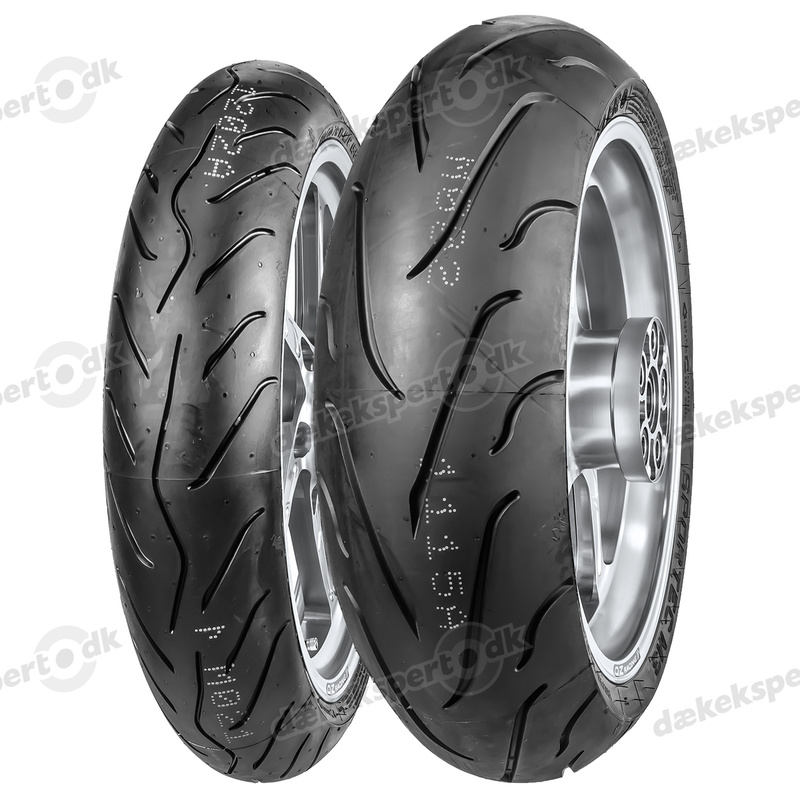 From the use of new material and the development of innovative tread designs to the introduction of advanced rubber compounds, this German traditional brand is always at the spearhead of technical development and delivers tyres of outstanding quality and convincing performance. 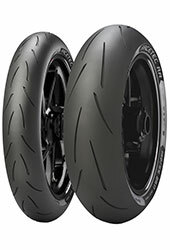 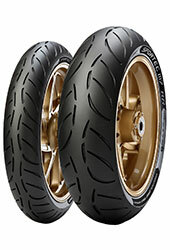 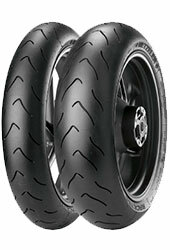 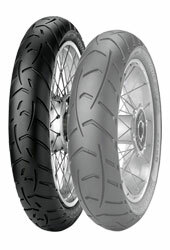 Today Metzeler is one of the leading brands for motorcycle tyres worldwide and has a market share of over 30% in Germany. We found 26 matching tyres for your vehicle!